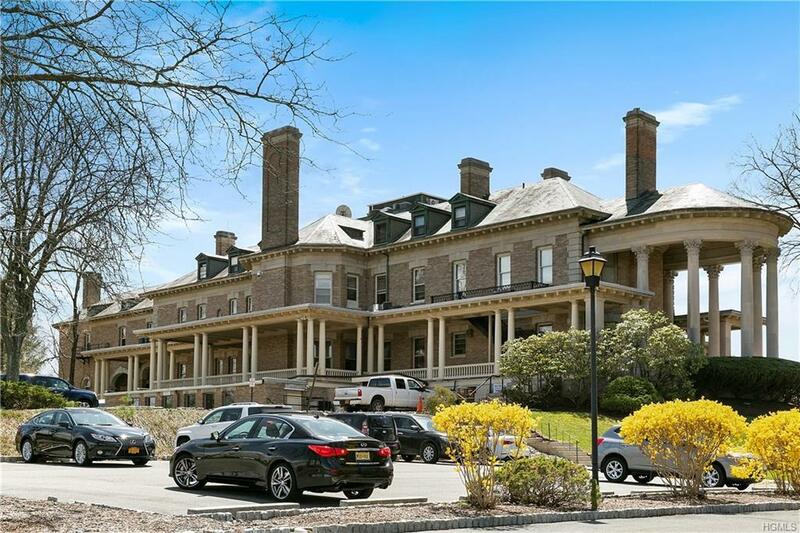 The vision for Montebello Mansion was born in 1887 when New York financier Thomas F. Ryan purchased the grand home as his new summer residence. 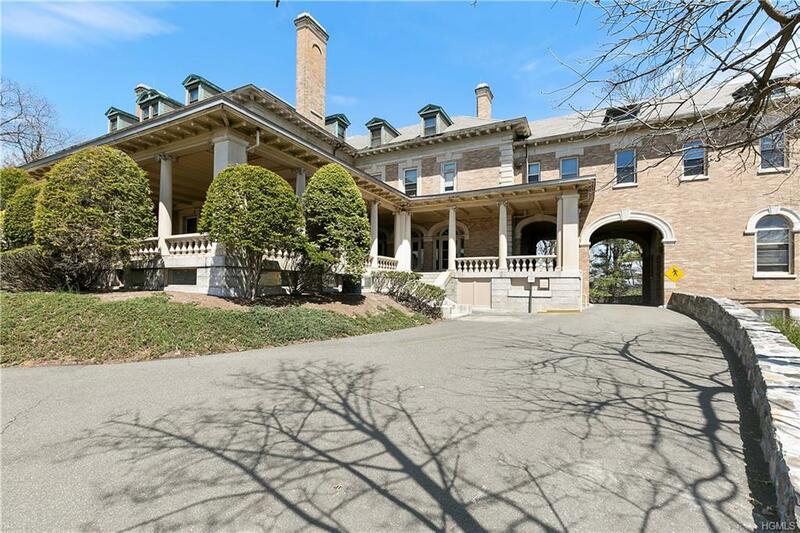 Perched on a hilltop with majestic views of the Ramapo Mountains, the estate was originally built in the 1860s and called Groesbeck Mansion. The elegant 44-room structure included an electric elevator, 13-fireplaces, a private chapel, greenhouse, and bowling alley. 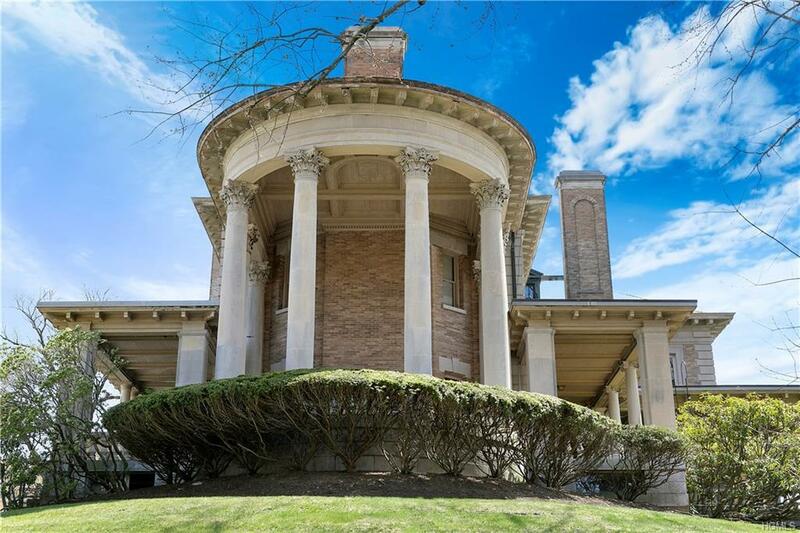 Although modified internally over time, the original structure still stands there today, rich with history.Now, after 35 years, this extraordinary residence with 34,000 square feet (plus a finished, usable basement) is available for sale and ready for another corporate entity to call it home and be a part of the story.Located in Suffern, NY, and surround by the scenic beauty of Tuxedo Park and Harriman State Park, the picturesque Montebello is uniquely situated between Westchester and Rockland Counties, easily accessible from the Palisades Parkway and New Jersey Turnpike. Listing courtesy of Louise Phillips Forbes of Halstead Riverdale, Llc.